It's known that the makers of Rajinikanth's Kaala have announced April 27 as the release date of the film. Tipped to be an action entertainer, Kaala has been directed by Pa. Ranjith, who had directed Thalaivar's previous release, the blockbuster Kabali. Produced by Dhanush, the film also marks his first association with his father-in-law Rajinikanth. 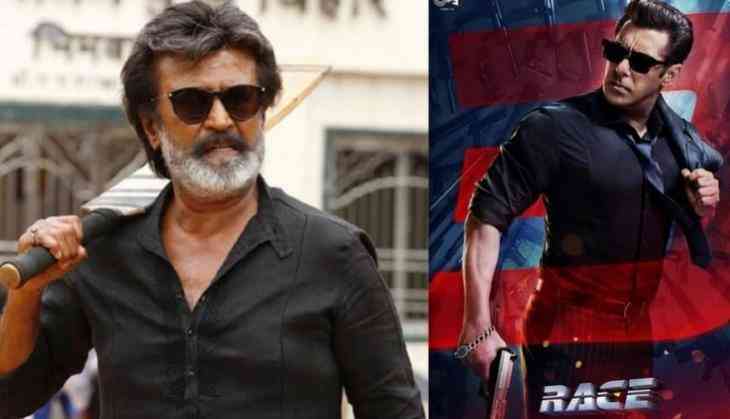 Since last few days many media reported that the release date of Kaala will be postponed to May due to the ongoing Tamil Nadu Film Producers Council (TFPC) strike. There were also reports that the Rajinikanth starrer will hit the screens as Eid release to clash with Bollywood superstar Salman Khan's Race 3. However, the makers of Kaala have squashed all the reports of Kaala's shift from it's original release date. They have also issued a statement mentioning that all the media reports about the postponement of Kaala are nothing but just rumours.